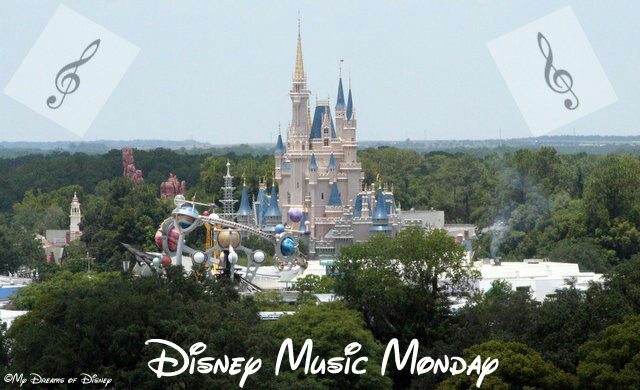 Welcome to another Disney Music Monday. 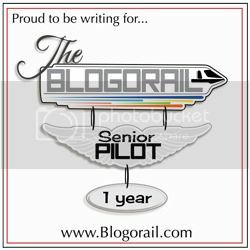 This blog is co-hosted by myself, and my friend Mike, who runs the My Dreams of Disney blog. This blog hop takes a closer look at the music that makes Disney tick. It could come from the theme parks, the movies, or the tv shows. If it’s sung at Disney, it will be talked about in the blog hop. I like to focus on the music from the movies. There are so many movies and so many songs from those movies. It’s a vast subject to cover. Last week, I looked at Part of Your World from The Little Mermaid. This week, I’m moving to a more recent movie. Everybody talks about the music from Frozen. I’m moving back a couple of movies to Tangled which had some fine music of its won. The song, I’m taking a look at is I’ve Got A Dream. It’s a fun song which takes place in The Snuggly Duckling – a great name for a tavern. It’s sung by the Pub Thugs, Flynn Ryder and Rapunzel. This point of the song is to show people that everybody even the grittiest of people have dreams and that everybody should be trying to achieving those dreams no matter how big or small. It’s one of the foundations that Disney was built. Plus, it’s a fun song to listen to. Please feel free to share your link to the blog hop by clicking on the smiling frog. We’ll be back next week with a new song.